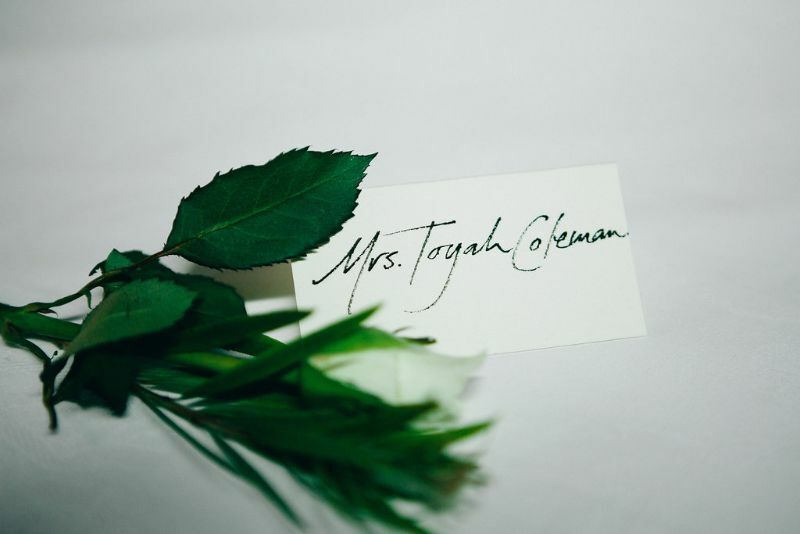 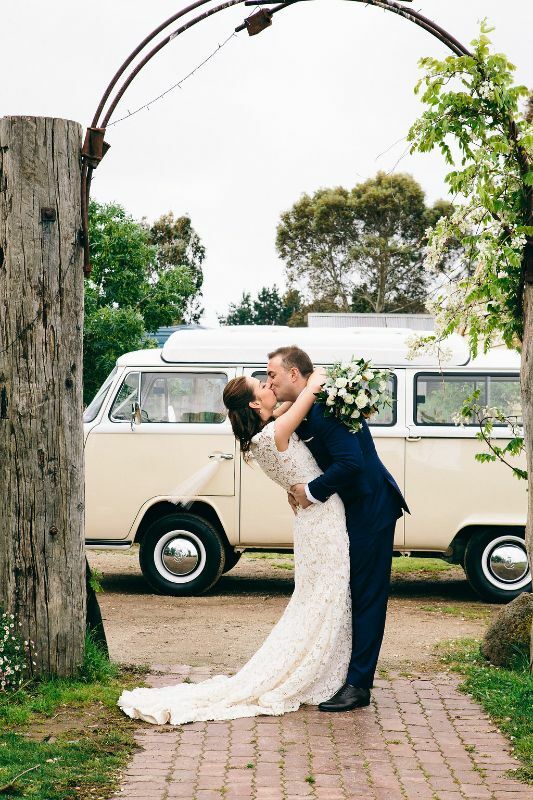 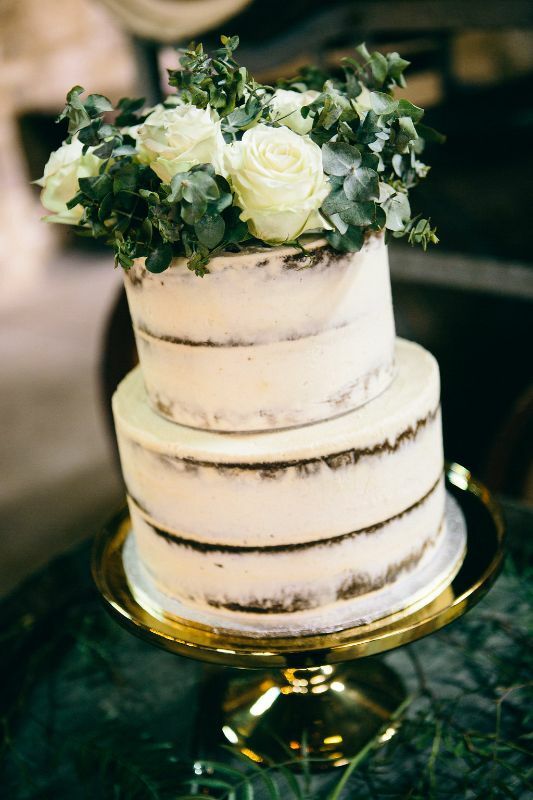 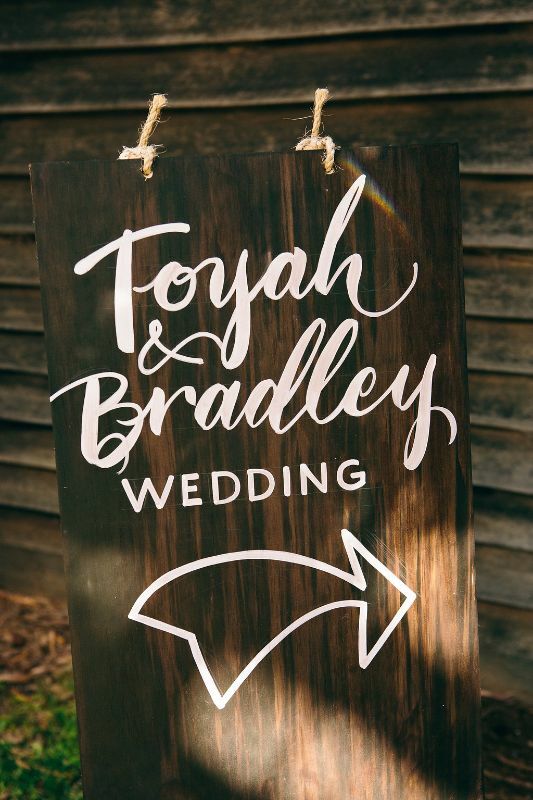 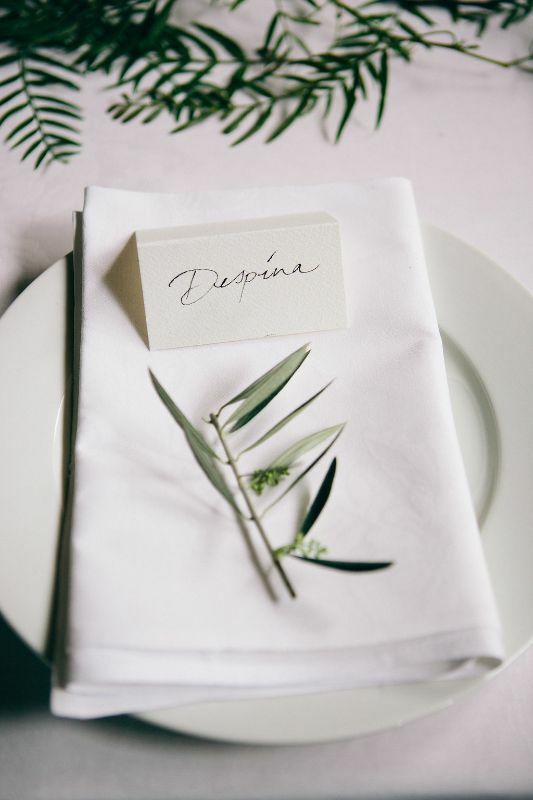 Toyah and Brad's wedding was nothing less than elegant, combining Oneday's rustic handcrafted features with vintage pieces, timer decor and native foliage... 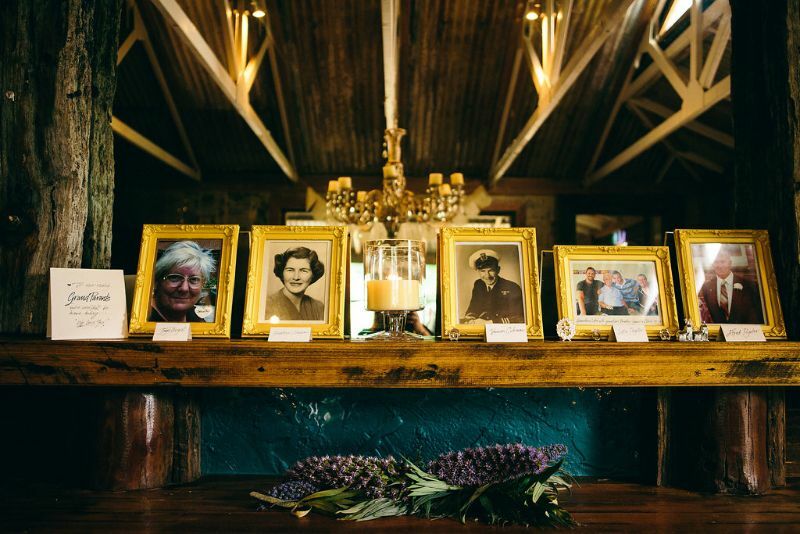 The smallest details made this wedding that little bit more special, from framed images of the couple's grandparents to white dream-catchers sweeping the room, fairly lights and tea candles. 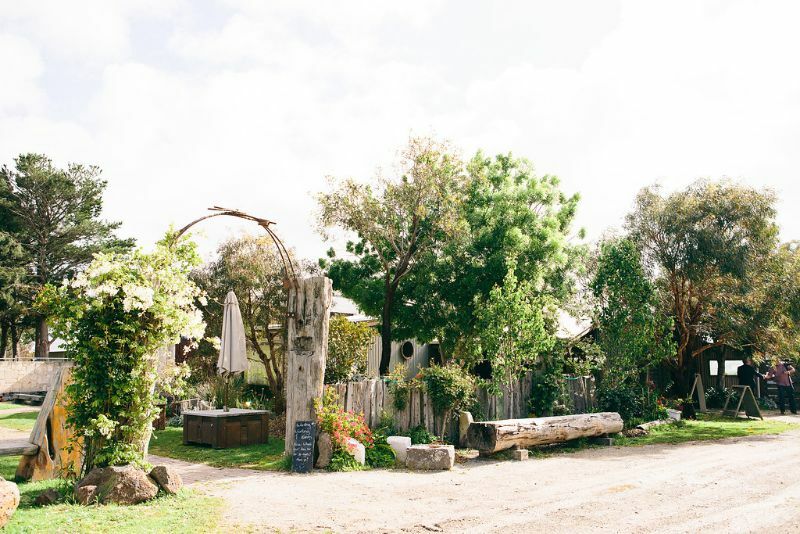 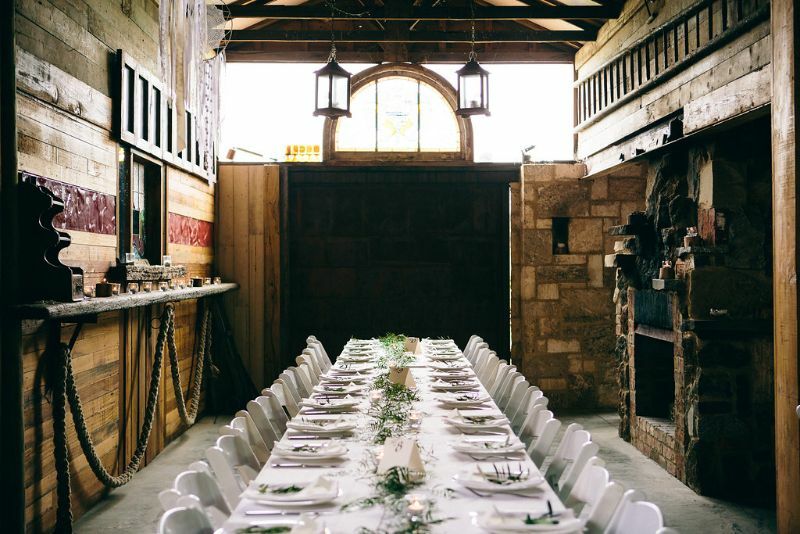 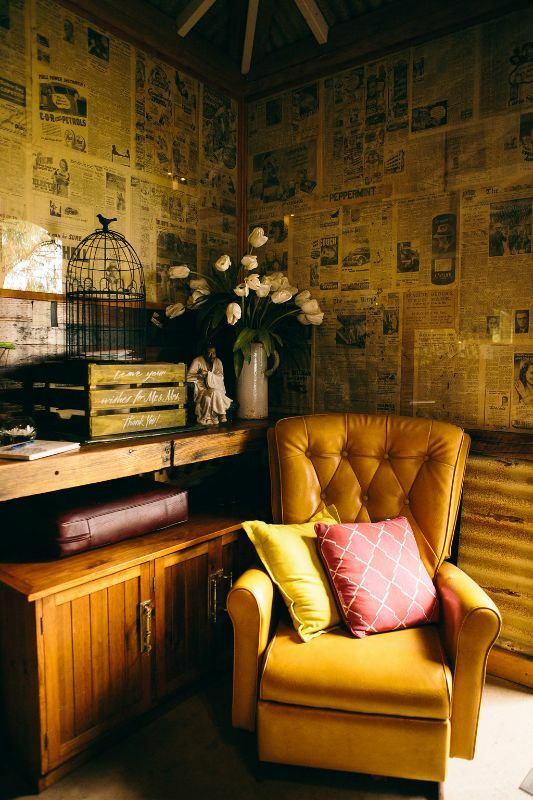 The Coleman's really turned this Geelong wedding venue into an elegant haven for their guests to enjoy.